Set beside the tranquility of the lagoon, The Spa at Aquana Beach Resort offers the perfect environment to unwind and enjoy complete relaxation. 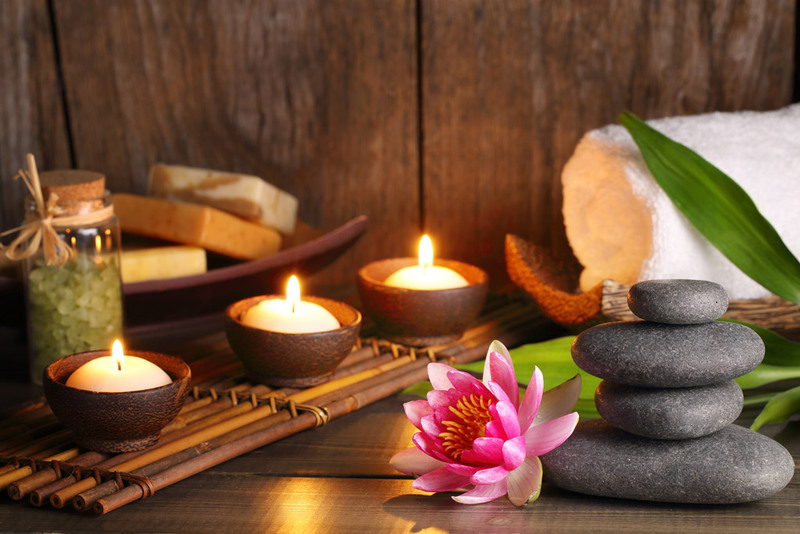 Our Spa menu offers a variety of treatments to suit whatever your mood. Enjoy all of the massages from the menu at Aquana throughout your stay. From head neck and shoulders through to a full body deep tissue Swedish Massage. Or perhaps just indulge in a foot massage after a day of exploring. Whatever takes your fancy. Kick back, relax and treat yourself to a full manicure and pedicure whilst at Aquana. You deserve it! Kids love to be pampered too! What better way to spend some quality time while at the resort. Aquana Spa offer both massages and manicures, pedicures and nail art for children under 12 years. We love making the kids feel really special during their treatment and they love showing off their new manis and pedis.